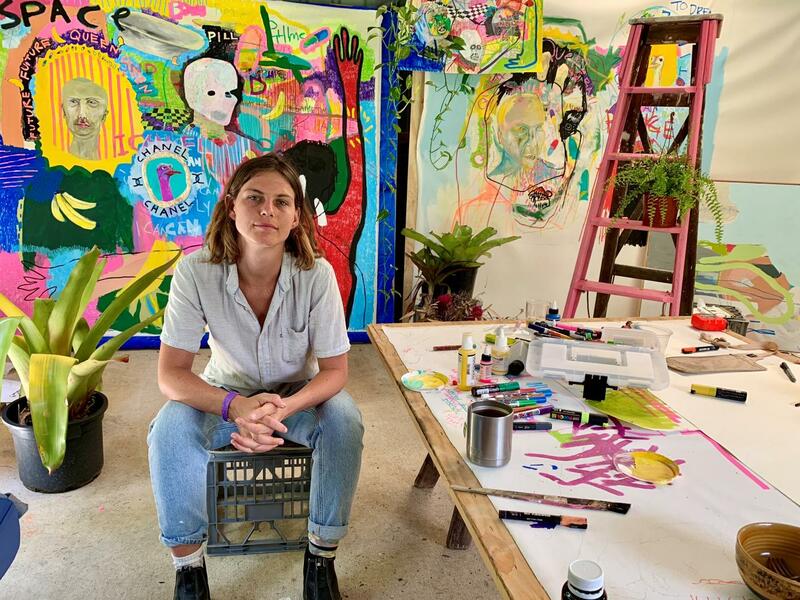 An exciting new expressionist artist – Verity Nunan – has emerged from Byron Bay, Australia. Verity is a self taught artist who draws from her studies in architecture and life experiences, often commenting on the human condition. She works in a way that attempts to disarm the viewer and seduce them into an upside-down topsy-turvy world that questions all human assumptions. She draws her paintings in a language that is immediate, gestural and transparent acting as an honest account of her own experience. Verity Nunan spent the first half of her life living in Nanjing and Shanghai, China. 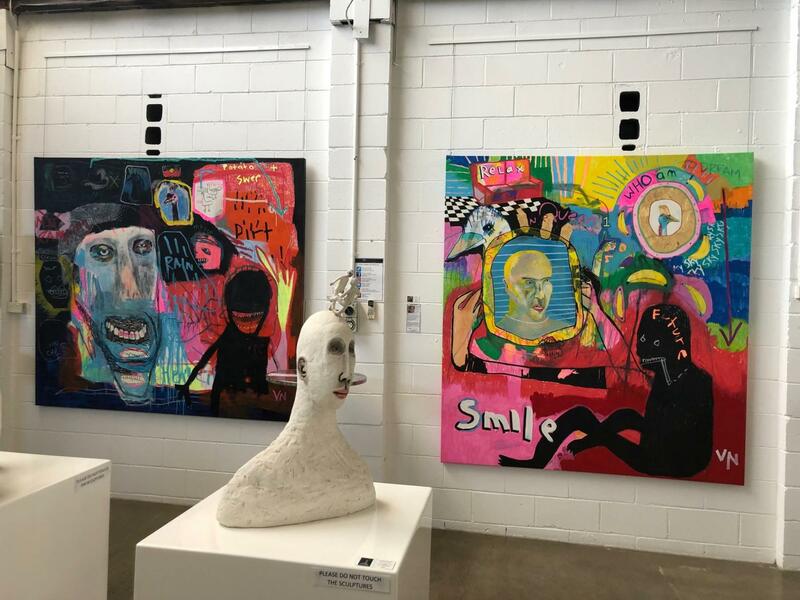 She now resides in the Byron Shire in Northern NSW, where she draws inspiration and paints from her studio. Verity’s art is an honest exploration of her own experience.